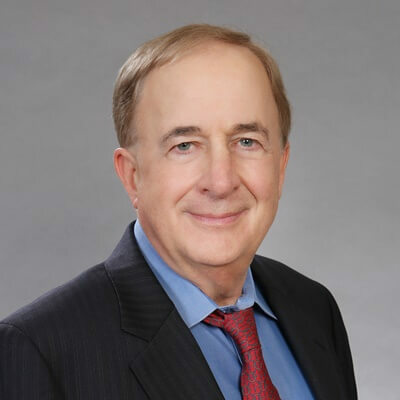 Bill Henner is a third generation Chicago futures trader. He spent over 25 years on the trading floors of the Chicago Mercantile Exchange and the Chicago Board of Trade. Bill has traded foreign currencies, metals, interest rates, and equity index futures over the course of his career. He has developed strong, ongoing relationships with traders, institutional managers and other key market participants. Bill has dedicated himself to being a life-long student of markets, technical analysis and market psychology. This dedication has taught Bill to understand the “inner game” of trading, as well as the “outer game” of macro trend analysis. As an Online Trading Academy Instructor, he brings a unique “from the trading floor” perspective to his teaching. His vast experience allows him to use real life trading situations to illustrate and emphasize the topics being covered.